Due to the high level of risk involved with endorsing a start-up, & the initial period of little or no revenue till the break-even point is reached, capitalists are often hesitant & skeptical of investing in start-ups. 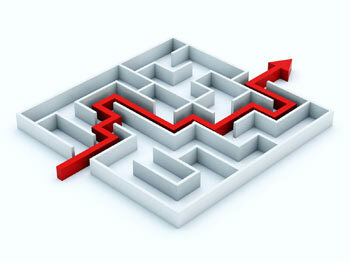 Here, traditional quantitative valuation methods like P/E comparables or discounting free cash flows are of little use. In such situations, start-up valuations are largely determined based on qualitative attributes. Purple Ventures helps you to identify the most sale-able qualities & present them in an attractive fashion to win over investor’s trust.